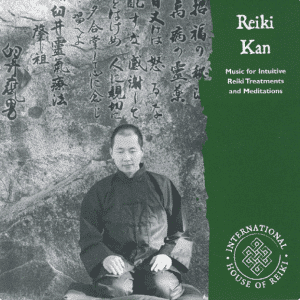 Primordial Sounds for Healing is a downloadable CD of chanting by Frans Stiene, inspired by Japanese esoteric practices. According to one of Frans’ Japanese teachers, Frans has the gift of Word Power (Jp. Kototama). This means that when he chants, the sound’s energy is released. This gift aids healing and spiritual development for himself and all that hear it. You can use this CD in two different ways. Method 1. You can listen to the entire CD or individual chants to support your healing. Sit (or lie), relax, be open and set your intent to heal. Know that you will receive whatever you need from the chants as the sounds move through and around you, encouraging healing to take place. Method 2. Chant along with Frans Stiene. This CD has been created with this purpose in mind. The overlaying of Frans’ chants ensures that you do not feel alone when chanting. Instead you will feel encouraged to open yourself to the full benefit of the healing qualities of these primordial sounds. To chant primordial sounds, know that the sound comes from your hara/tanden, a concentration point just below your navel. So bring your breath in deep as you breathe in and as you breathe out open your vocal chords allowing the chant to flow along the breath. Don’t worry about the length of the chant – each person is individual with this. However, you will notice with time that your capacity to chant each sound longer and with more connection will improve. 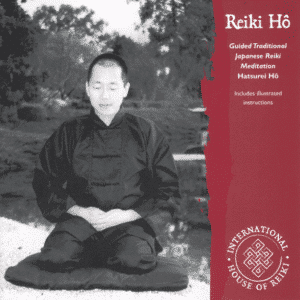 The first 4 chants can also be found in the System of Reiki as taught by the International House of Reiki for those of you who would like to use them to work on your personal Reiki practice. 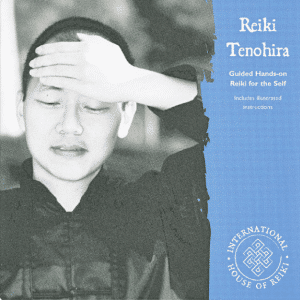 Find out more about our Reiki Courses where chanting is practiced in both Level 2 (Okuden) and 3 (Shinpiden). Read the blog Primordial Sounds for Healing to discover more about this healing art. This downloadable CD includes nine tracks all in .mp3 file format, ready for you to download onto your computer. You can then add them to your ipod, phone or burn them on a disc if you wish. You will receive a .zip file to download which when you click on it will open up with the nine tracks inside. Click on a track and you can listen to it immediately through itunes. Chant 1. (6.51) Grounding – Remember your connection to the earth energy within you, and create a stable foundation in your life. This chant is perfect for daily use or as a precursor to other energetic or spiritual work. Chant 2. (5.38) Emotional Balance – Create harmony within. In turn this will help you be be more in harmony with life. Chant 3. (6.25) Inner Happiness – Open your heart centre, and create a state of inner happiness and well being. Chant 4. (5.03) Self Knowledge – Be in union with the divine and bring forth your own inner wisdom. Chant 5. (3.44) Love – True Love can only take place when you rediscover your True Self. Allow this chant to support you in that journey. Chant 6. (5.36) Harmony – Harmonize and balance your inner elements to be open to heal. These elements are earth, water, fire, air, and space. Chant 7. (5.49) Letting Go – When you are in the state of mind of emptiness, you can truly listen and let go. Chant 8. (5.47) Purification – Purify yourself, your mind, body, and speech. Chant 9. (3.57) Immovable – Become stable like a mountain, rather than be moved by the melodrama of life. 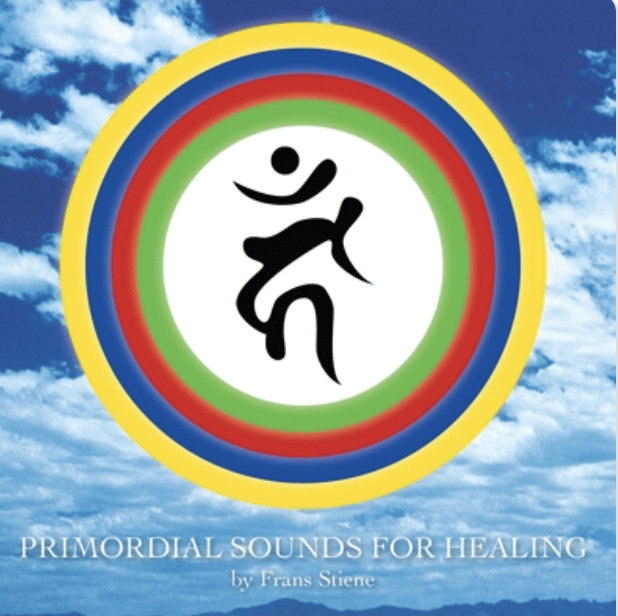 I’ve been listening for a few days to Frans Stiene’s new CD, “Primordial Sounds for Healing,” a combination of chants used in Reiki practice at Level II and III and other traditional chants. Each track is a separate practice, and he keeps them powerfully simple; the only sounds are his chanting and a bell chime to indicate the transition between the chant and the rich silence that follows each chant. On a few of the tracks, he layers his own voice as though chanting with himself in a group of many Franses. Most of the tracks are his own straightforward single voice. I have been studying with Frans for a number of years now, and I make it a point to get together with him in person at least two times a year to be supported by his energetic presence fully. I was curious to see if that presence would be carried at least a little in a recording. Amazingly, listening to the CD is like having Frans chanting in the same room with me. It offers a jolt of healing, and the energetic signature of each different chant helps me connect with that specific energetic quality quite quickly, just by listening. The CD can be used several different ways to facilitate healing and/or deepening of our spiritual practice, whatever it might be. I have had it on quietly in the background as I work on my laptop or write, providing a subtle unconscious support. I have also used it as a meditation tool, settling down in a quiet space and putting my attention on the chanting directly, as well as looking inward to what arises. Sometimes I put one track on repeat and really infuse myself with that one specific energetic quality. And other times, I put the whole CD on shuffle and wait to see which quality will carry me along next. It is also possible to chant along with the tracks and, in doing so, chant with Frans. Chanting is not singing. This is not music to lose yourself in for the beauty of it. But these sounds can sweep you away nonetheless. Who knows what might awaken within each time we listen? 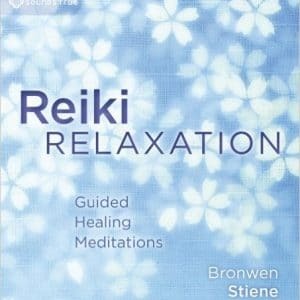 Anyone can benefit from these healing sounds; the CD is not just for Reiki or energy practitioners. The energy of the first chant in particular, called Grounding, would be deeply beneficial to just about anyone by creating a solid foundation for what life throws our way. Yesterday, I played a bit of a few of your chants for Indigo, my daughter of 7 years old. She was quite interested to hear the beginning of a few of them–I read her the titles and she chose–Letting Go first, then Inner Happiness, then Immovable. Then she asked me to teach her a chant so i taught her CKR and she sat on my lap and we chanted it together for a bit. After about 10 minutes, she said, “Oh i LOVE chanting mommy, it feels so good in my body! It tingles!” It was so cute:) Then later that night, she wanted to chant herself to sleep, it was so darling. I was so excited when I heard that Frans was going to make a CD on which he would be chanting. I am very pleased to say that the CD does not disappoint, it is lovely to just sit and listen to the chanting. I know I will use this CD within my practice. As a teacher I will use it with my students so that we can really know that we are pronounce the chants in the proper way, thus deepening the experience. It will also be nice that when I teach the chants I won’t be the only person chanting!!! Thank you Frans once again for making the teachings of Reiki more accessible.